You are here: Home / The Shade Store / Your New Window Treatment Catalog Has Arrived! Your New Window Treatment Catalog Has Arrived! 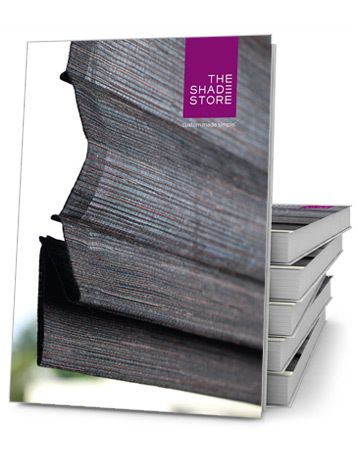 The Shade Store is excited to announce our latest and greatest window treatment catalog! Featuring new photography, hundreds of new materials & colors, and an updated sample library. Customers can thumb through our exclusive fabrics and materials, including our designer collections with such partners as Chilewich and DwellStudio. We hope that once you get all 144 pages in your hands, you will be inspired with great design ideas!